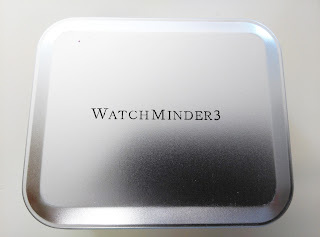 Click HERE to get your WatchMinder Today! I am going to tell you about a spectacular product today! 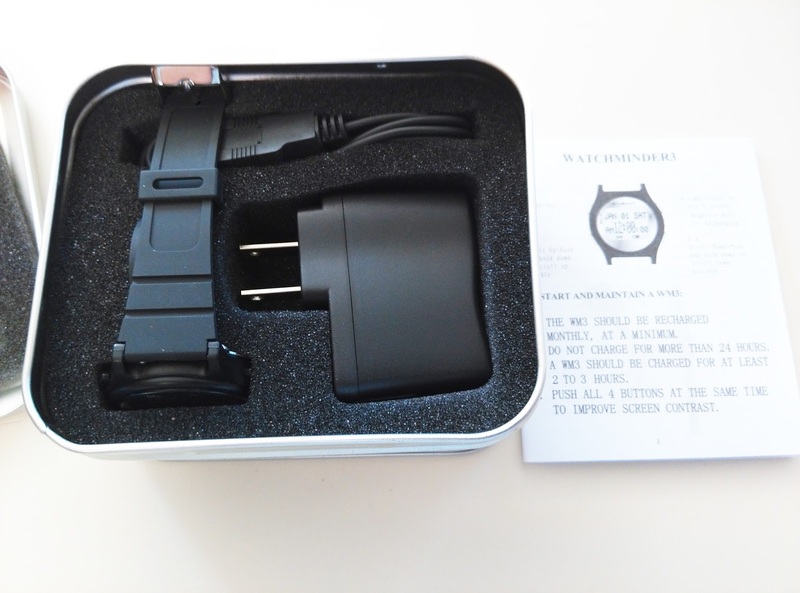 The WatchMinder is a discrete vibrating reminder watch. It was initially developed for children and adults with Attention Deficit Disorder (AD/HD) and others with special needs. I really think that it can also help anyone who has a problem remembering appointments, taking medicine and just a general reminder. 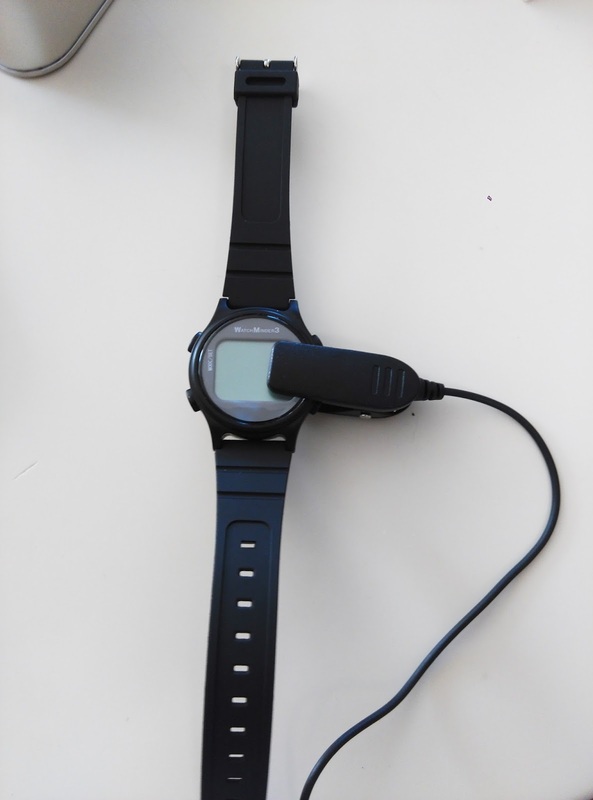 So, what does this amazing watch do? 1. 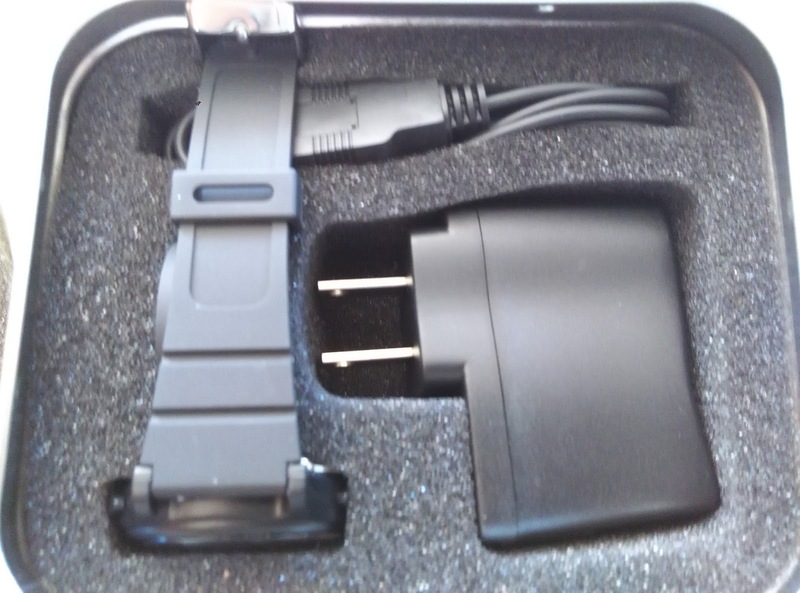 Vibrates so that only you are notified of the reminder. 2. 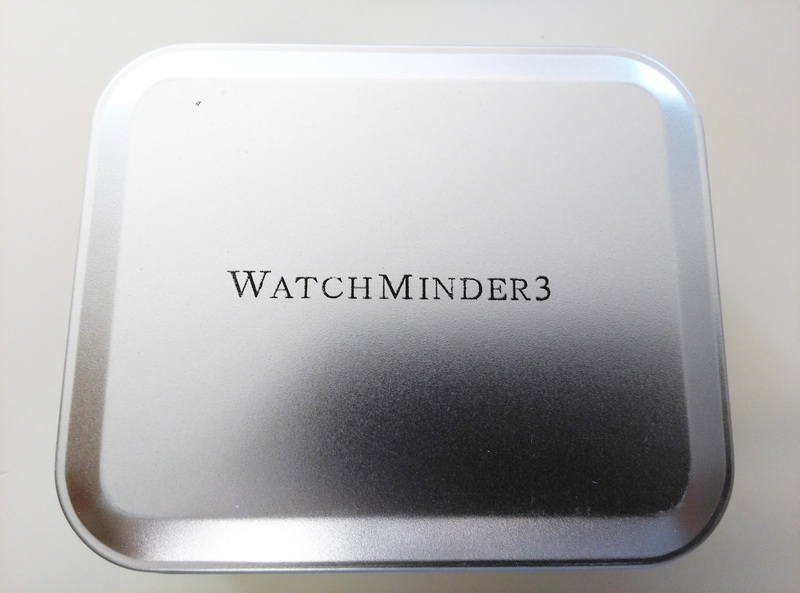 Interval Training Mode: WatchMinder can be concurrently programmed to discreetly cue the user on set time intervals. 3. Super easy to program. They designed it so that it would be easy for any age to be able to program it easily. 4. Remind you when you have to take medicine. 5. Helps children and adults with AD/HD, LD, and Autism spectrum disorders by reminding them to keep on there schedule or do certain tasks. 6. Help those that are in need of behavior modification and self monitoring. 7. Used as a reminder for every day uses for everyone. For example, when to exercise, reinforce positive thinking, remember to relax, pray etc. 8. A great asset to those who are deaf or blind so they can "feel" what time it is or remind them to do something. 9. You can choose a pre-programed message or make your own personalized one! This is a wonderful tool of all ages and for so many purposes. The best part is, is that it is discrete and private. You will just get cued to do something that only you knows about. It can be a powerful asset and improve your life and well being. It can actually make your life less stressful because you won't have to depend on yourself remembering to do things. 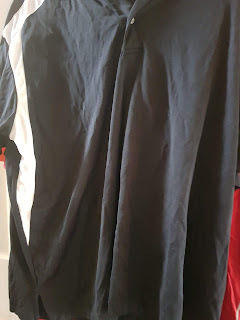 They are available in four different colors, blue, red, black and white. Please check out their website for more details and see for yourself what a wonderful watch this really is. 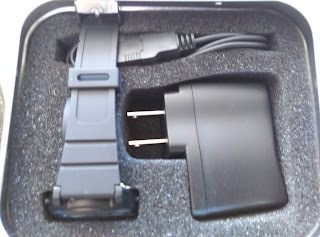 I received this product for my honest and unbiased opinion. They are having a special right now where you can get $10 off, so act fast!